No one wants to take chances when it comes to safety, especially your customers. They want to know they can depend on your product to perform exactly the way you say it will. FM Approvals' functional safety certification underscores your product's quality and reliability, signifies that your safety-related product or system meets the stringent requirements of national and international standards and gives your customers the assurance they need to make an informed purchasing decision. The FM Approvals' functional safety certification evaluates the reliability of automated safety products and how well such products work in real-world, industrial applications. We examine the products for compliance with IEC 61508, the international standard for evaluating and certifying the reliability of safety-related products and systems. Whether our certification experts perform the necessary tests in our testing labs or simply review the results of your in-house tests, they work closely with you to explain the intricate details of the standards, as well as suggest specific techniques to improve product quality. FM Approvals is one of the organizations leading the development of the IEC 61508, as well as the U.S. standard, ANSI/ISA S84.01. In addition, FM Approvals has signed an agreement with TÜV Product Service, a company of TÜV Süddeutschland AG, and TÜV Rheinland to work jointly to help plant operators and vendors with the rapidly emerging area of safety instrumentation technology. TÜV PS, TÜV Rheinland and FM Approvals intend to offer joint certification services to vendors of safety instrumentation, and, in the future, safety commissioning services to plant operators, consistent with IEC 61508, IEC 61511 and ANSI/ISA S84.01.  FM Approvals serves its clients worldwide through its global certification program with testing facilities in North America, the European Union, South America, Asia and Australia.